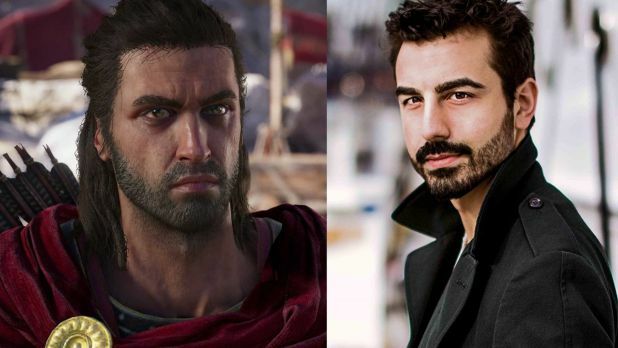 Many new players wonder who are the voice actors behind Assassins Creed Odyssey characters which made their gameplay experience wonderful. There are many different voice actors who voiced for AC Odyssey. But it is not easy to recognize every voice in the game. In this article, we will tell you the name of people who have had the privilege to add their voices in the game. If you have spent more than 50 hours in the game, you may have encountered with many different characters. Did you ever wonder who are the actual people behind these voices? If yes, then we will familiarize you with them. There are five noteworthy characters in the game that play an important role in the storyline. Let’s get started with the list. Obviously, our main featured characters are Alexios and Kassandra. 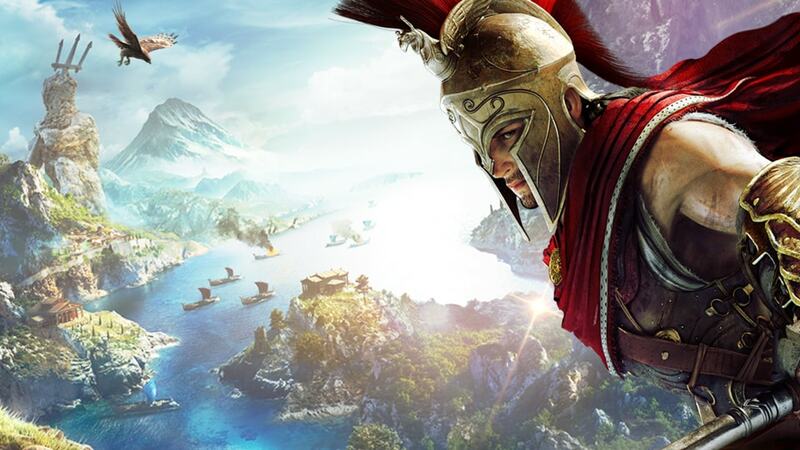 Alexios: Michael Antonakos a Greek actor, has had the honor to add his voice behind the fearsome character of Alexios. He has also contributed in many other famous games like Warcraft: The Beginning & Homeworld: Deserts of Kharak. If you want to get more info on Michael, you can visit his profile on IMDB, all of his work as an actor and as a voice actor is written there. Kassandra: Next on the list is beautiful goddess like character Kassandra. Her voice is recorded by Greek Canadian actress Melissanthi Mahut. 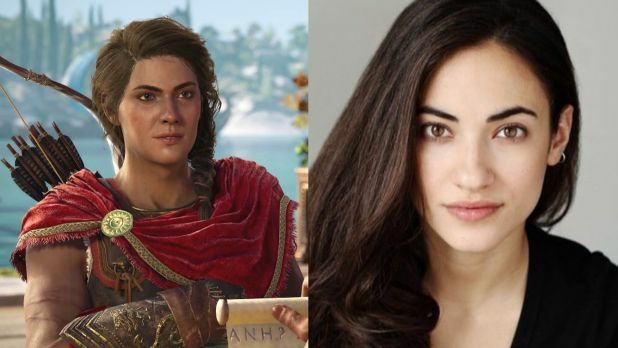 She has done such a fine job that in real life she actually looks like Kassandra. Her voice is not new to Assassins Creed series. She has also worked in AC Origins in 2017. Melissanthi has also played leading role in a number of movies as well as in TV serials. You can follow her work on Twitter or if you want information about her professional career, you can visit her IMDB profile. Barnabas: For those of you who liked the entertaining character of Barnabas; his voice is added by Andreas Apergis. Like Melissanthi, Andreas has also worked for the franchise before. As a matter of fact, he has way more experience than the lady. His voice was added as Polymestor in AC Origins, Jihani Otso Berg in AC syndicate and AC Rogue. Visit his IMDB profile to check his full work. Leonidas: Leonidas’ voice is recorded by a series veteran Elias Toufexis. Elias has voiced many characters in the series. His voice was used in games like Assassins Creed II, Assassins Creed Brotherhood and Assassins Creed Origins. If you enjoyed Leonidas’ character, check out Elias’ profile on IMDB. Layla Hassan: Chantel Riley voiced the character of Layla. She also did the voice for her in AC Origins. You may know Chantel from famous TV series Wynonna Earp. She has years of experience in the Television industry. Be sure to check her profile on IMDB.